Via John of A DC Birding Blog, I ran across an article about a recent French study that suggests that urban birds may be changing looks in response to selective pressures caused by city life. Not quite as straightforward as the classic moths and soot scenario, this instead appears to be a response to the high load of heavy metals that a bird can accumulate when living off junk food in the streets or weed seeds grown in vacant lots. Eumelanin, it seems, binds with zinc and other metal ions, and more of such pigments in the feathers could mean less toxic metal ions floating loose in the blood. Though this particular mechanism is by no means proven, it’s only one of a series of adaptations that birds seem to be making to the urban jungle – doing everything from adjusting their sleep cycles to (allegedly) riding the subway. 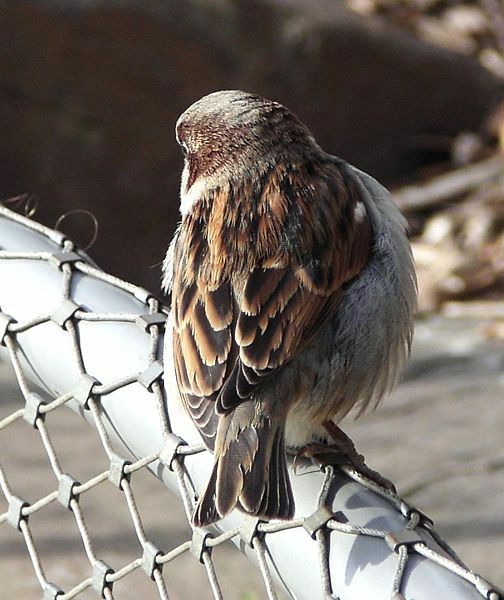 As with all adaptations, there are trade-offs involved in adjusting to city life, and in many instances people focus on potential harms to the birds. But given that cities aren’t going away – if anything, it’s in the best interest of the planet as a whole that cities become denser – they can and must be considered as habitats. 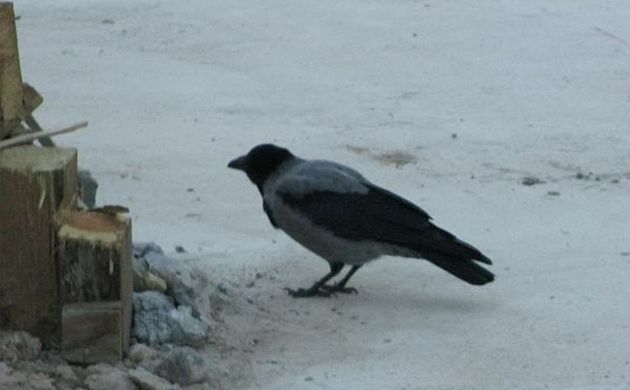 Fortunately, it seems that many species of birds are willing to at least consider city life, if we’ll meet them halfway. Cliff-dwellers like the Rock Pigeon and Peregrine Falcon have obvious success adapting to skyscrapers, while creatures who prefer a bit of greenery are flocking to rooftop gardens and pocket parks. Still, it’s up to us humans, as architects and builders, to really put thought into how cities can best serve as biological communities. And, frankly, many of these efforts will help humans too. After all, we don’t have feathers to offload our toxic metals into. What a daring idea, taking nature into account when we develop urban areas. A simple start would be more attention and funding for our parks. And, either outlawing the flying of kites or supplying special containers for kite string and fishing line. Birds: Is There Anything They Can’t Do? Does Anyone Care about the Gulls’ Self-Confidence?